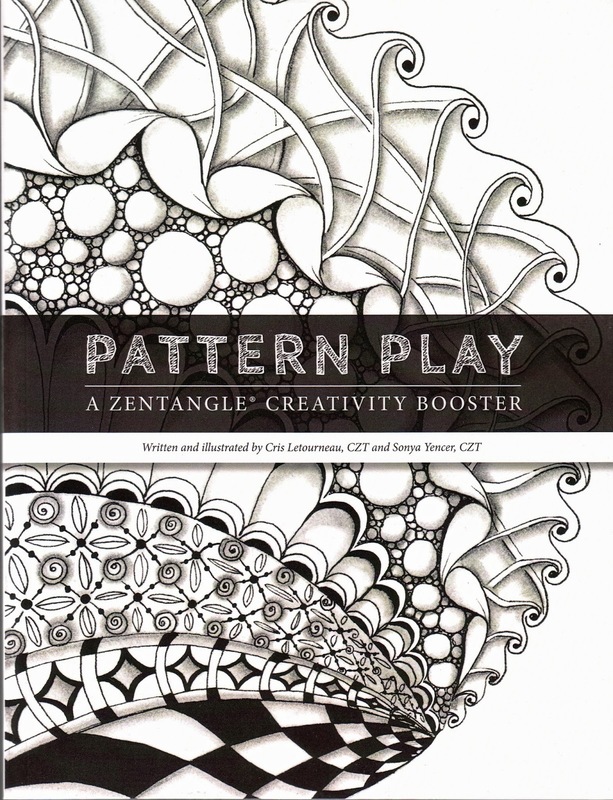 Have you seen the new book, Pattern Play: A Zentangle Creativity Booster by Cris Letourneau and Sonya Yencer? It's a work book full of super fun ideas and designs. 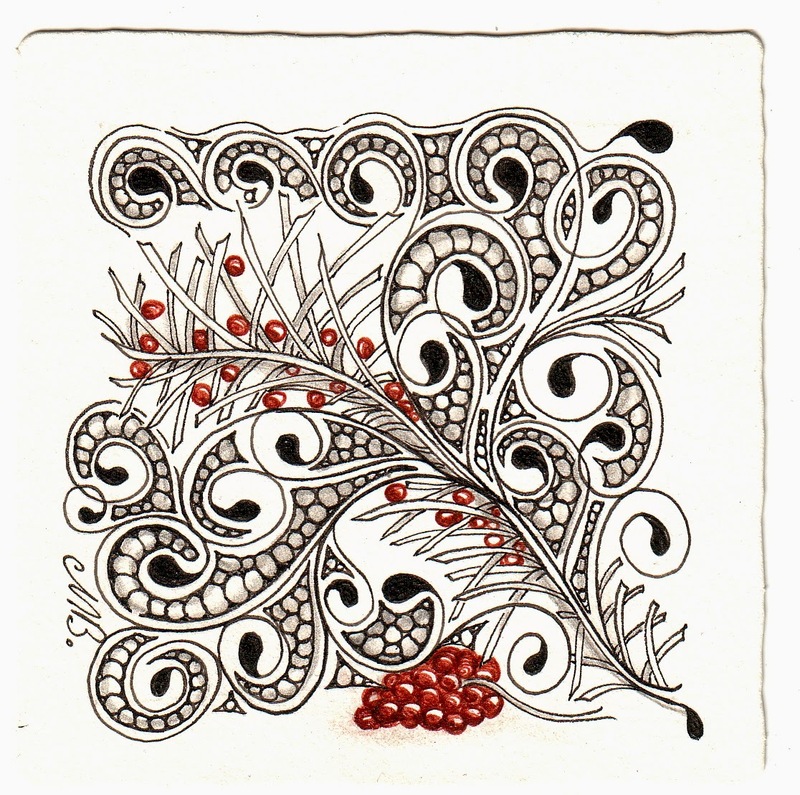 Click here (scroll to the bottom of the page) to purchase Pattern Play in Australia. Thanks so much for your kind words, Shelley. Your tile is lovely, as usual. Glad you like the book. I just love their book! And your tile is amazing!